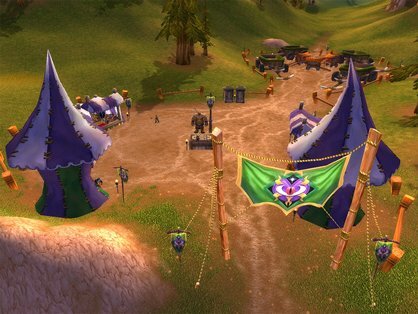 Hello and welcome to the Gold Queen’s Darkmoon Faire Guide part two. 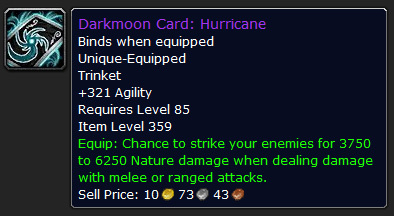 Today’s Darkmoon Faire focus is the new Cataclysm DMF cards. 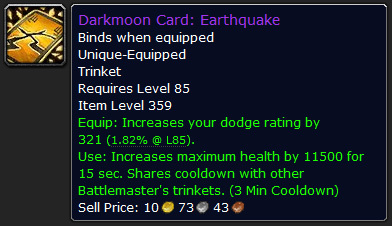 Let me introduce the new trinkets to you. 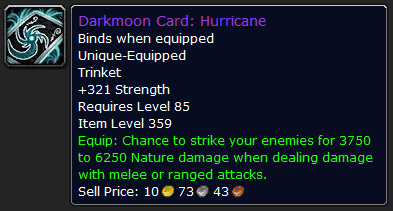 There are two Darkmoon Card: Hurricane with different stats. If you can’t read the small print, you can just click the image for the full size picture. 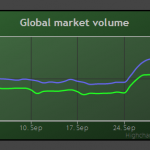 As you can see they’re selling today from 5-27k. 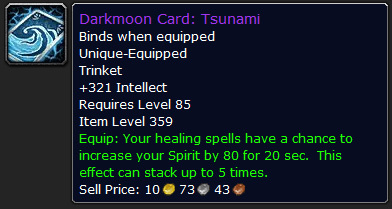 There are also other decks for sale, and these are usually used by players who are doing the Insane in the Membrane Achievement / Feat of Strength. 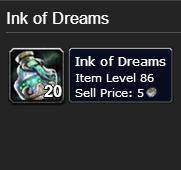 It’s worth using your leftover hunters ink etc to craft these cards and decks if you spot a gap in the market on your own server/s. 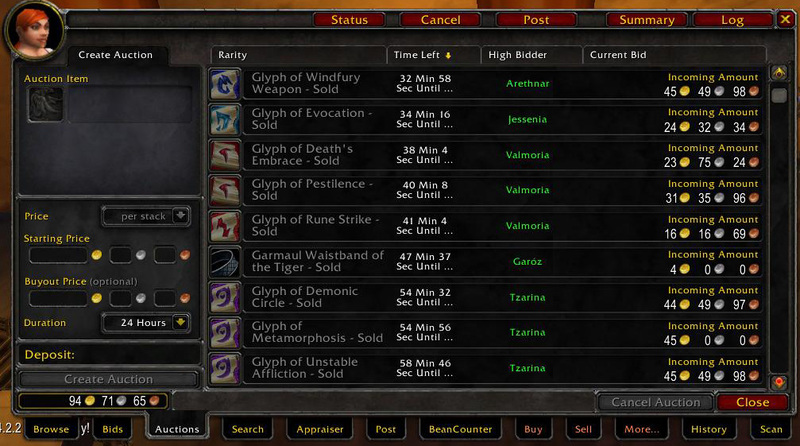 For the last week, I have been funnelling my profits, after crafting and re-stocking any glyphs that sell, into making Darkmoon Faire cards on my scribe. I’m trying to get some full decks to sell this weekend. 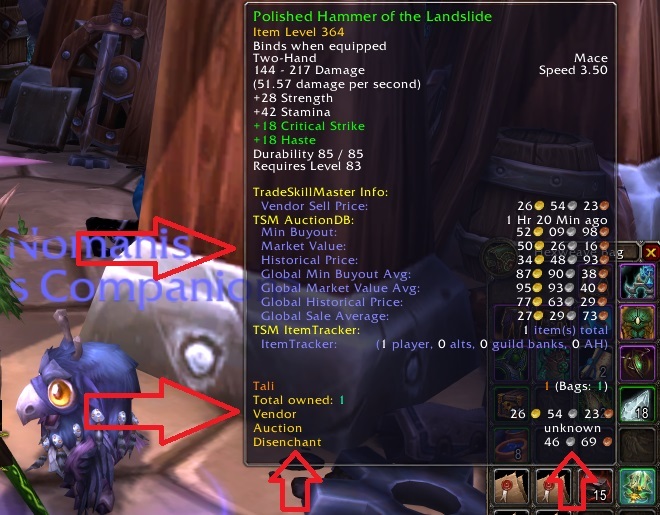 I have one full deck already, and as you can see, I’m well on the way to making some more! 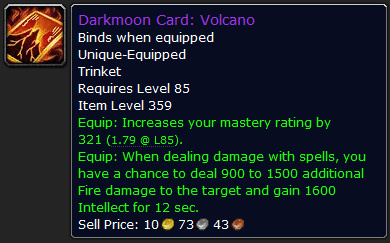 I’ll be spending the majority of today making new cards, as well as trying to finish up this guide for you. 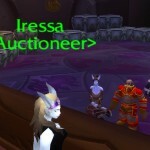 Next up: Part 3 The Darkmoon Faire Limited Supply vendors. http://www.thegoldqueen.com/wp-content/uploads/2011/02/DarkmoonFaireMulgore.jpg 314 418 The Gold Queen http://www.thegoldqueen.com/wp-content/uploads/2016/01/smlogo-300x100.png The Gold Queen2011-02-02 13:30:002016-02-14 03:54:19The Darkmoon Faire Guide: part 2, Decks. 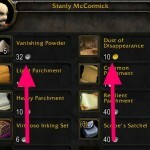 The Darkmoon Faire Guide: part 1, basics. 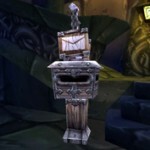 The Darkmoon Faire Guide: part 3, Vendors.